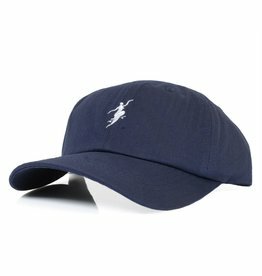 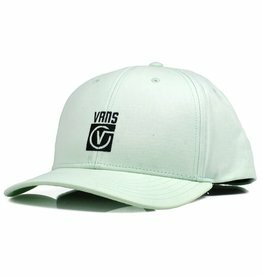 The Vans Worldwide Curved Bill Jockey is a 100% cotton curved bill jockey hat with direct embroidery. 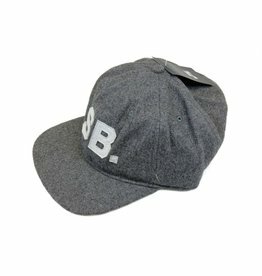 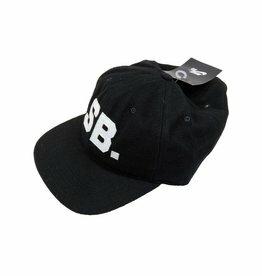 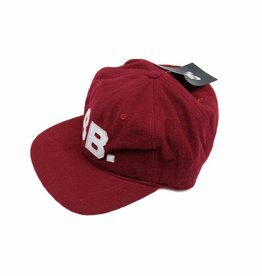 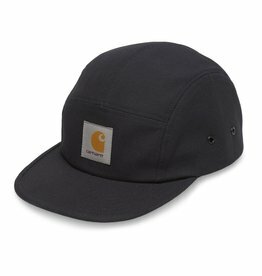 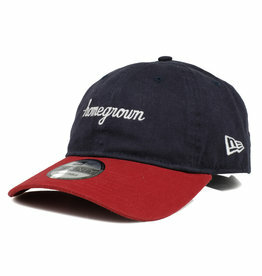 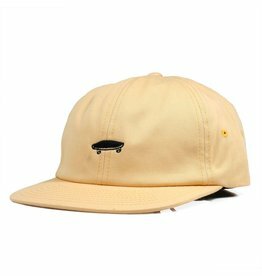 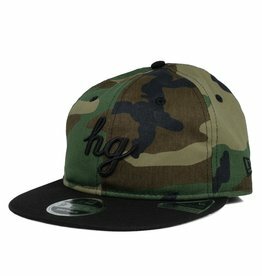 6-panel retrofit adjustable hat with cut and sew fabrication and skateboard embroidery. 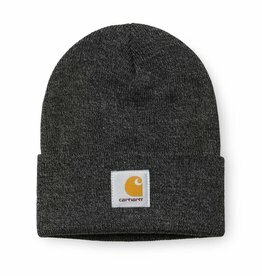 OSFA. 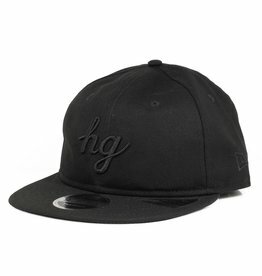 The Nike SB H86 Adjustable Hat features a curved brim and premium leather details for a classic fit and premium look. 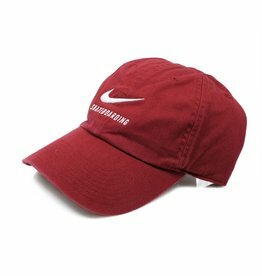 To place an order, call 607.273.0430. 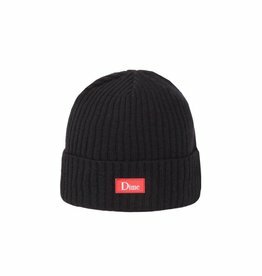 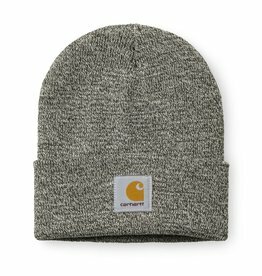 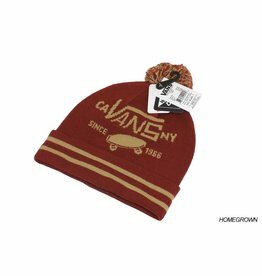 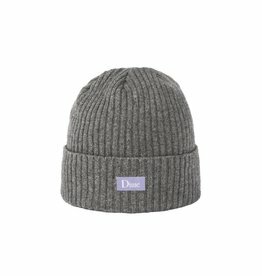 Vans The Full Patch Pom Beanie is a 55% polyester, 45% merino wool cuff beanie with a jacquard Vans logo, moisture wicking fibers, and pom.